Capo Rasocolmo (the promontory where our estate is located) is a magical place, the most northerly point of Sicily. The enchanting view of the Tyrrhenian Sea, the view of the Aeolian Islands, have suggested that we also combine art with our activities. 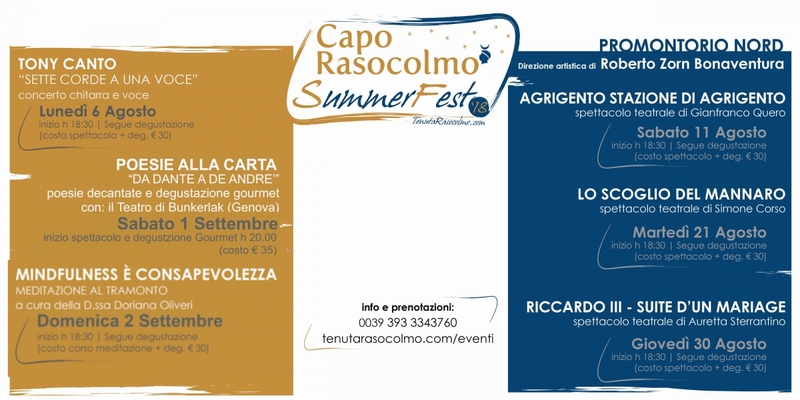 For this reason, every year from July to September, we organize the "CAPO RASOCOLMO SUMMER FEST", an art exhibition, meetings on holistic disciplines and much more, in collaboration with young artists and enthusiasts. 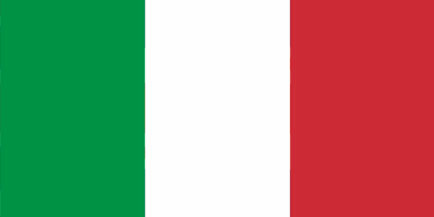 Among the collaborations received we mention, only to give an example, the theatrical and musical review "Promontorio Nord" curated by the director Roberto Bonaventura and the musician Tony Canto. In the pine grove of the Estate, in the light of the sunset, our artists and professionals perform live singing without the help of electronic instruments or simply by teaching their disciplines. Just as it was done in the ancient Greek theaters. The magic of the promontory and the warm light of the Capo Rasocolmo lighthouse are the backdrop for this small and evocative Festival.